This is my first time taking part and I think it’s a great way to share my recent reads as my reviews are always way behind what I’m actually reading. 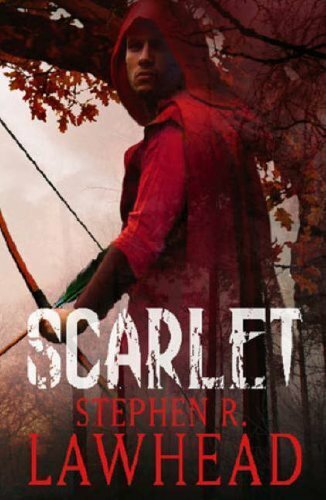 Scarlet by Stephen R. Lawhead. This is the second book in the King Raven trilogy and its focus is on Will Scarlet. I like how it’s told, as it begins with Will in jail and telling his story to a priest as he waits to be hanged after being caught by the Sheriff. I like how you slowly are seeing the events that lead up to his capture. 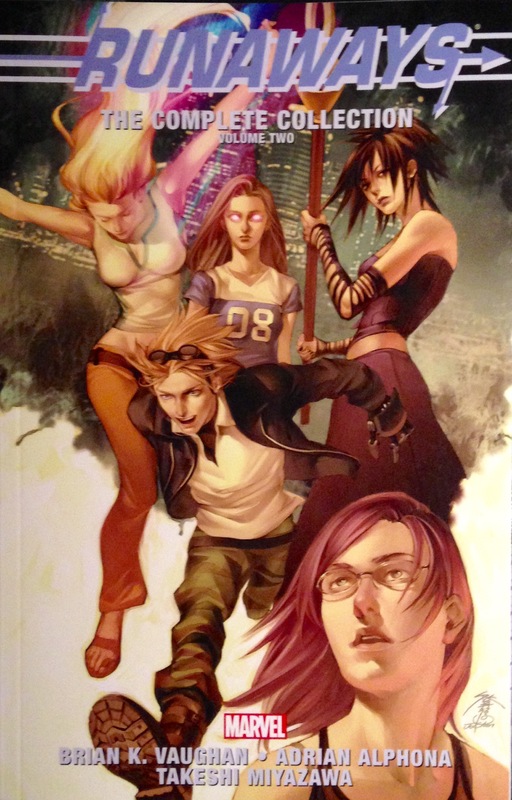 Runaways Volume 2 by Brian K. Vaughan, Adrian Alphona and Takeshi Miyazawa. I loved this book. The next chapter in the Runaways lives was just as interesting and heartfelt as the previous volume. There were new characters and old faces and there was a lot of twists and turns too. And what an ending! I’m not sure. If I feel compelled to finish the trilogy immediately then it’ll be Tuck by Stephen R. Lawhead. Otherwise I might take a break from long books and catch up on some comics like Ms. Marvel Vol. 3 by G. Willow Wilson, Elmo Bondoc and Takeshi Miyazawa and ODY-C Vol. 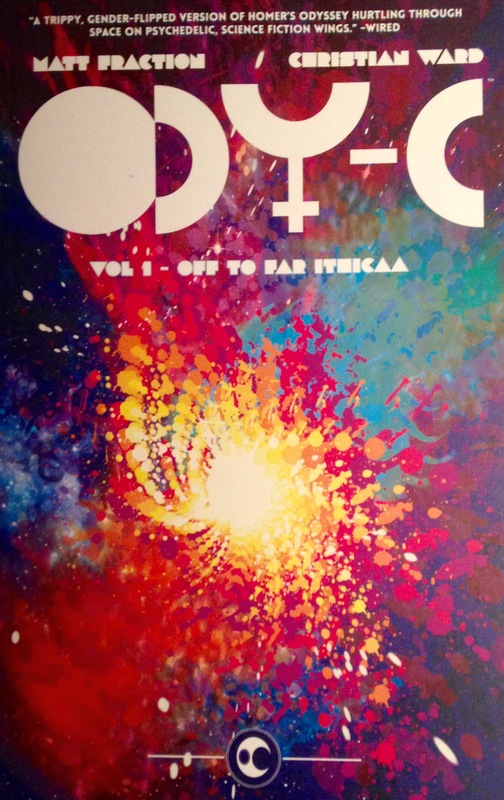 1 by Matt Fraction and Christian Ward. ‘Scarlet’ sounds pretty awesome. I hope you enjoy it! Welcome to the community. Happy reading and thanks for participating in WWW Wednesday! I know! That’s always the problem – and especially when you take part in meme’s like this and discover even more cool books that turn out to be a part of a series!